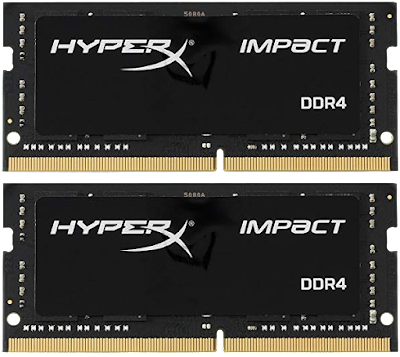 The Kingston HyperX Impact 32GB (2x 16GB) DDR4 3200MHz RAM set recorded on Amazon USA priced at $230.46 & FREE shipping in the US. Lowest ever! 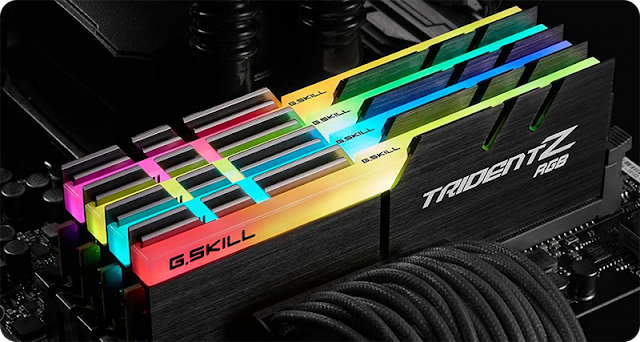 These DDR4 SODIMM sticks should be excellent for laptops & miniPCs such as the Intel NUC, Gigabyte Brix, MSI Cubi, etc. 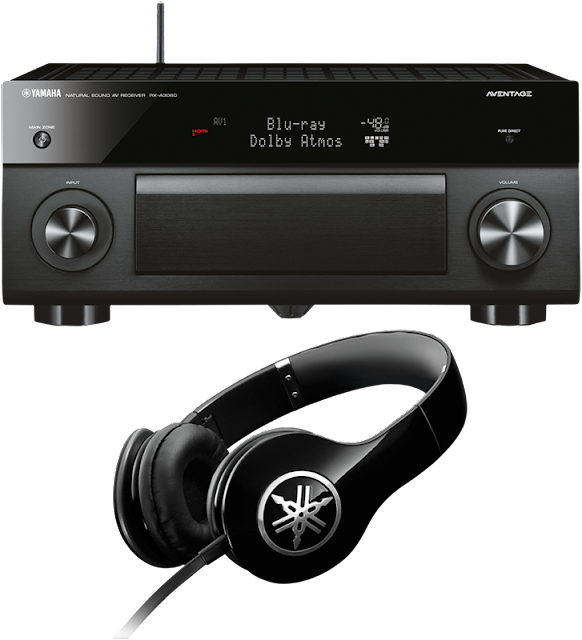 The Yamaha Aventage RX-A3060 Network AV Receiver and Yamaha PRO-300 Black Headphones Bundle recorded on Amazon priced at $1575.78 & FREE shipping in the US. Lowest ever! 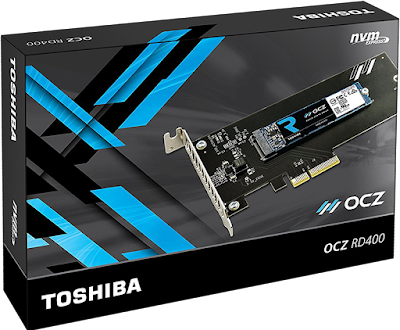 Like its predecessor, the RX-A3050, The RX-A3060 is a beast, and comes highly recommended by AV professionals. 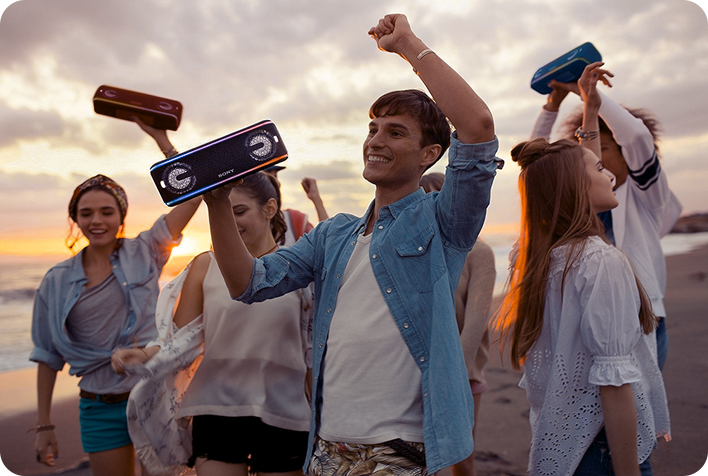 Oozes with power, wired and wireless connectivity, and support for the latest formats such as Dolby Atmos and 4K upscaling - this AV Receiver should be on many audiophiles' list. The price may seem steep, but it's a bargain (usually sold above $1900). The Aventage RX-A3060 delivers in spades. You will not be disappointed. And you get a nice bonus - the Yamaha PRO-300 headphones. You can read a review of the RX-A3060 on WhatHiFi. 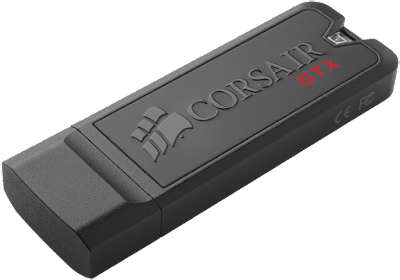 The Corsair Flash Voyager GTX 512GB USB3.1 Flash Drive recorded on Amazon priced at $129.99 & FREE shipping in the US. Lowest ever! Read & write speeds up to 440 MB/s. 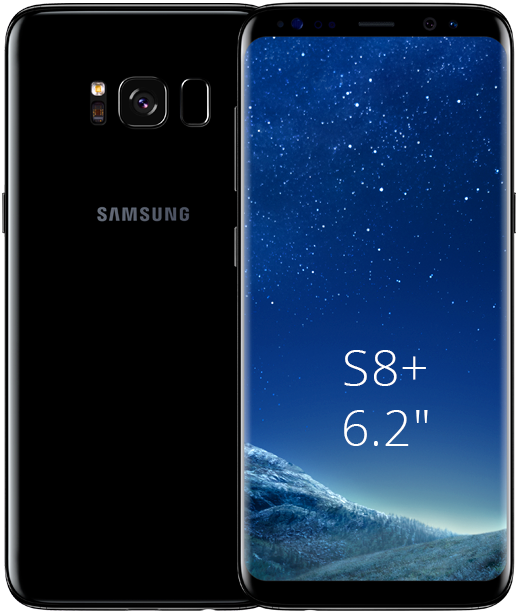 Considered one of the best you can get for this form-factor. Any self-respecting computer tech guy should have his sights on this one. 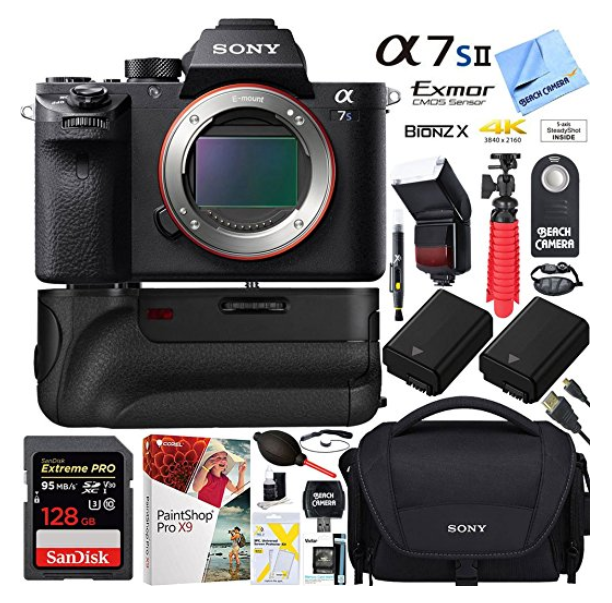 The Sony a7S mark II Full-frame Mirrorless Camera with Video Bundle recorded on Amazon priced at $1998.00 & FREE shipping in the US. Lowest ever! 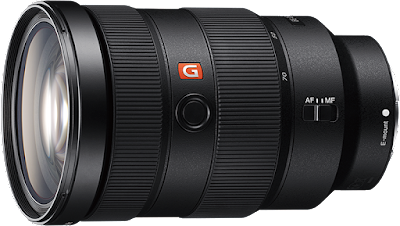 Great camera for shooting UHD video, especially in low light with its full-sensor readout and large pixels. Wow!! Worth it. You just need a good lens, or you're almost done. 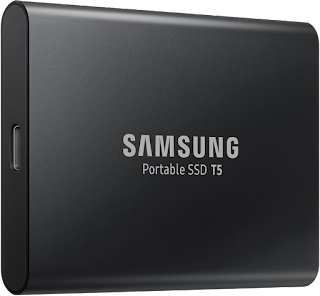 The 1TB Samsung T5 portable external SSD storage recorded on Amazon priced at $175.08 & FREE shipping in the US. Lowest ever! 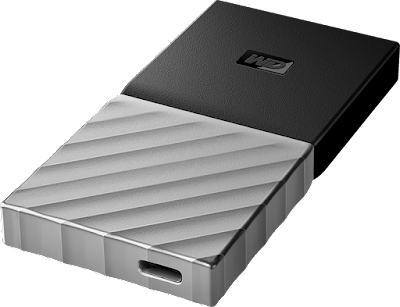 The T5 has a USB3.1 Gen2 port (via USB Type-C) with speeds up to 540MB/s. The shell is made of Aluminum, and the device can sustain drops from up to 2 meters high. 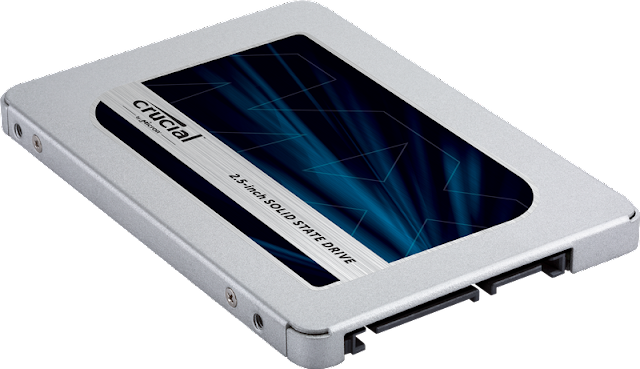 The 1TB Crucial MX500 2.5" SATA3 SSD recorded on Amazon USA priced at $115.99 & FREE shipping in the US. Lowest ever! 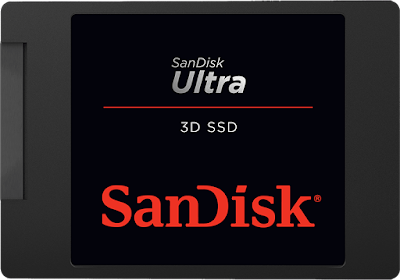 Nice solid SSD drive, now at an attractive price point. The 1TB WD SanDisk Extreme Portable SSD recorded on Amazon priced at $142.99 & FREE shipping in the US. Lowest ever! There's a WD Blue 3D NAND SSD (BiCS 64-layer 3D TLC flash) with the Marvell 88SS1074 SSD controller inside, in case you were wondering. Acting as a SATA to USB3.1 Gen2 bridge is the ASMedia ASM235CM chip. 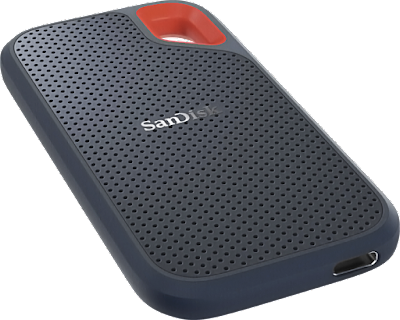 The SSD is nestled in an IP55-rated rugged shell, offering speeds up to 550MB/s reads with the USB Type-C port (USB3.1 gen2 10Gbps). 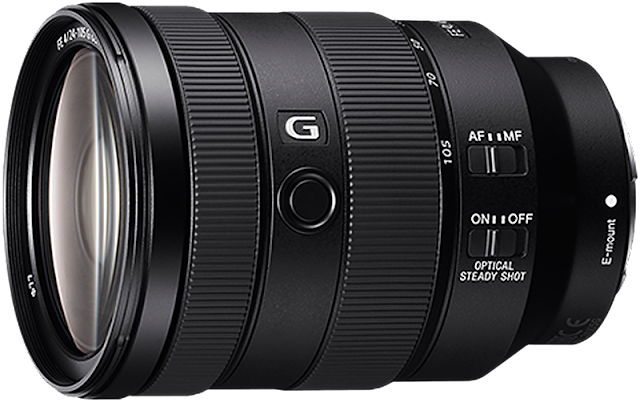 There's a review up on Imaging Resource. 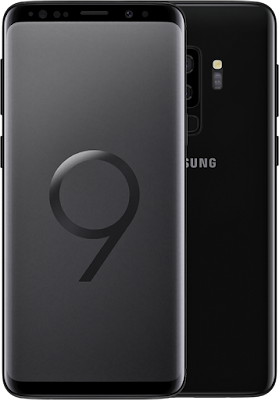 The 64GB Samsung Galaxy S9+ Mobile Phone (Dual-SIM, Midnight Black, Italian version) recorded on Italian Amazon.it priced at €529.00 Euro. Lowest ever! 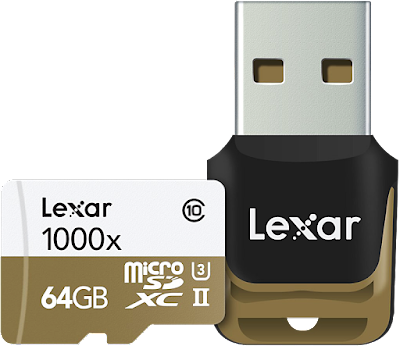 The 64GB Lexar Pro 1000x UHS-II U3 microSDXC recorded on Amazon priced at $28.99 & FREE shipping in the US. Lowest ever! This is one of the better microSD card offerings on the market, with up to 150MB/s reads. Also, it comes with a USB3.0 Type-A Adapter which turns it into a flash drive. 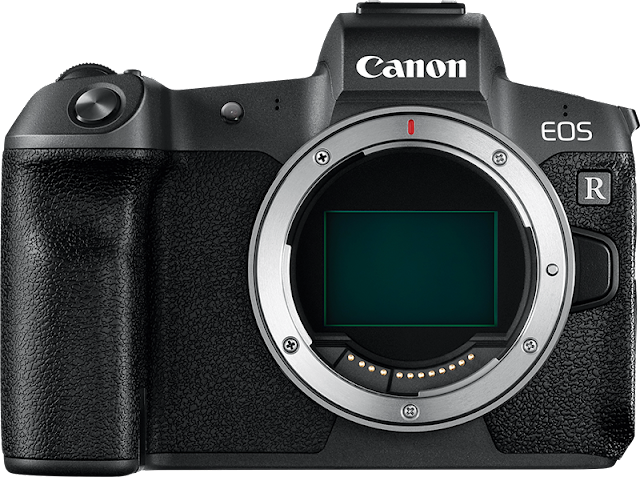 The Canon EOS R Mirrorless Digital Camera Body recorded on eBay priced at $1639.99 & FREE UPS Ground Shipping in the US. Lowest ever! 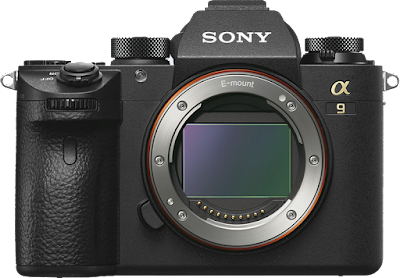 The EOS R is Canon's first Full-Frame Mirrorless camera. It features a 30.3MP sensor, Wi-Fi, Bluetooth and an SDXC UHS-II card slot. The 2TB Crucial MX500 2.5" SATA3 SSD recorded on Amazon priced at $224.99 & FREE shipping in the US. Lowest ever! 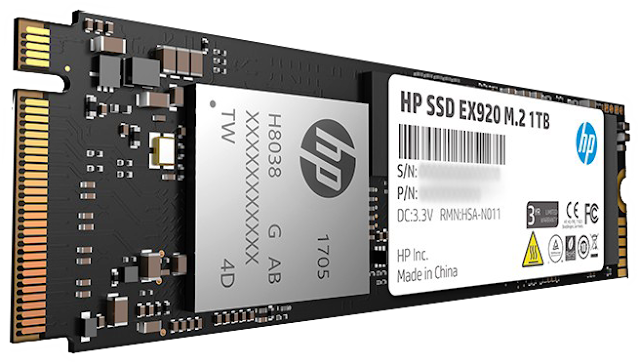 Pretty solid SSD drive, at an attractive price point. 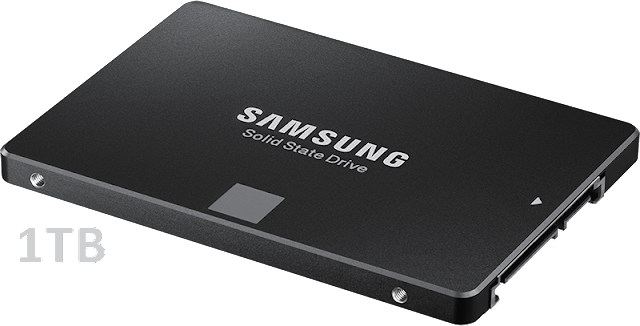 The Samsung 860 EVO 1TB 2.5" SATA3 SSD recorded on German Amazon.de priced at €137.51 Euro & FREE shipping in Germany. Lowest ever! Uses Samsung MJX controller & V-NAND Technology.